What Makes a Good Small Hydraulic Cylinders Supplier? 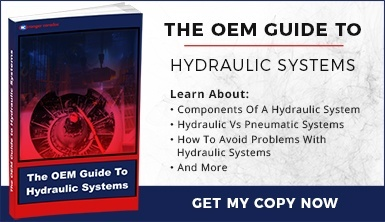 How The Right Hydraulic Cylinder Design Can Help Save You Money! 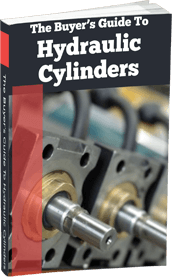 Hydraulic Cylinders: How Much Should You Pay? 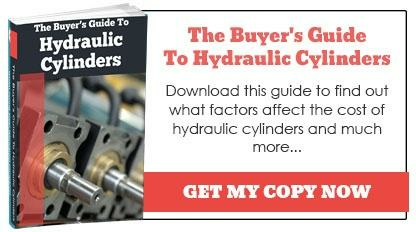 What Factors Affect The Cost Of Hydraulic Cylinders?